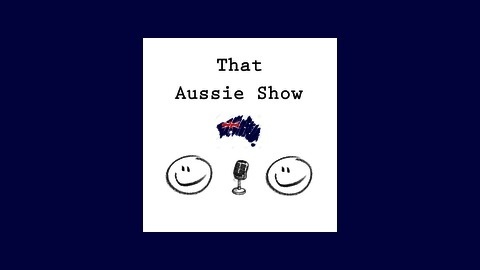 What a cracking start to "That Aussie Show" podcast. Tim and I are two Aussie blokes, living the Australian dream. It used to be to own a brick home with a backyard and picket fence; now it's owe the bank a million dollars, pay strata, and clean the graffiti off the wall. We are bringing you back in touch with reality and looking at important issues such as bacon, baby oil, traffic and body odour. We get too bogged down with all the negatives that society consistently shoves in our face. 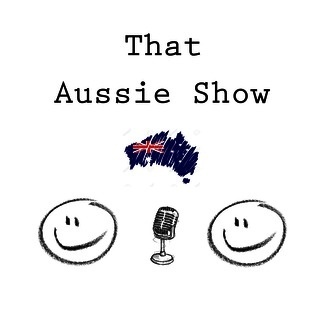 On our podcast "That Aussie Show" we like to highlight the positives. The moments of an abundance of positivity. The BBQ is firing away, the family is over, the laughter is out of control... Now this is what we should aspire to, not the mundaneness of day to day existence and the pursuit of a microwave dinner and reruns of A Current Affair! Join us as we journey into the heart of Australia and expose its inner beast. What makes Australians tick? It's a journey of discovery, it's a journey into the weird, wacky and wonderful. Why do we have use by dates on food. Why is chucking a sickie such an aussie thing? enjoy & don't forget to subscribe! This Podcast Will Change The World! Tinder, RSVP & Oasis WTF!